It is very difficult to define Kosovo in modern Serbian history. Regardless of the official attitude of the rest of the world, there is no region of Serbia, which reflects more clearly the tradition of the Serbian people through cultural and historical heritage, monuments and endowment, than Kosovo is. Kosovo and Metohija is located in the southwest Serbia. 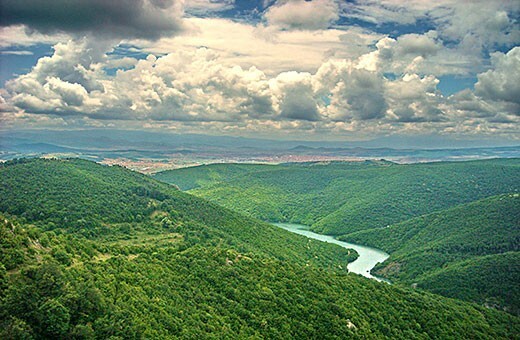 Kosovo is characterized by a mountainous landscape with a dominant mountain range along the border with Albania and Šar Mountains along the border with Macedonia. 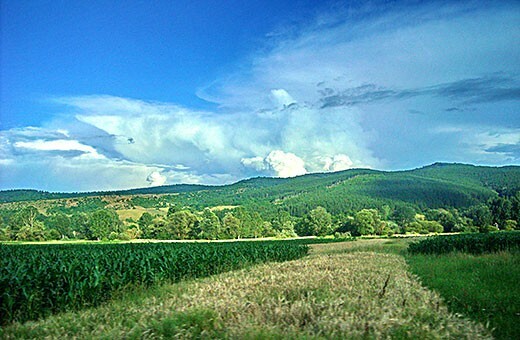 Metohija is a plain region, with Mediterranean features and arable land. People are mostly engaged in agriculture, forestry, mining and energetics. 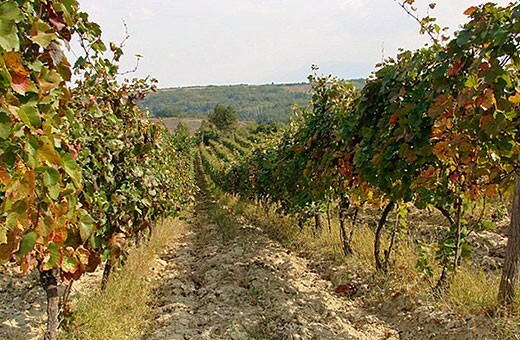 Before the bombing in 1999, Kosovo was a major supplier of raw materials, mainly ores. 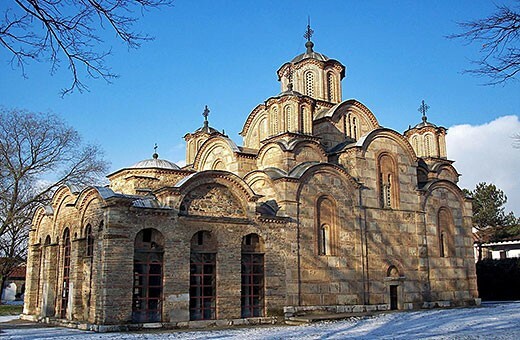 Orthodox monasteries and churches are the best evidence of the essential importance of Kosovo and Metohija to Serbia, throughout centuries. Gračanica monastery, Patriarchate of Peć, Visoki Dečani monastery and Lazarica church are one of the most famous religious buildings. Accommodation capacity of Kosovo is at a high level. Especially in recent years, when people realized that tourism is a profitable industry. Apartments, rooms, hotels, hostels, private accommodation and eco villages create an unforgettable atmosphere together with the natural and historical beauty of this part of Serbia. If you opt for private accommodation, you will be delighted with the kindness and hospitality of the local population. Municipalities belonging to this region are: Priština, Đakovica, Peć, Prizren, Kosovska Mitrovica and Uroševac.